Courtesy Tomascastelazo/Wikimedia Commons. 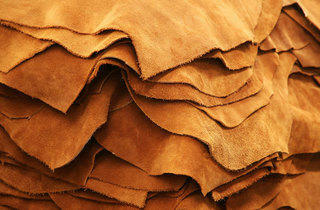 Create your own gifts made from leather. Looking for ideas to make your own holiday gifts but don't know where to start? 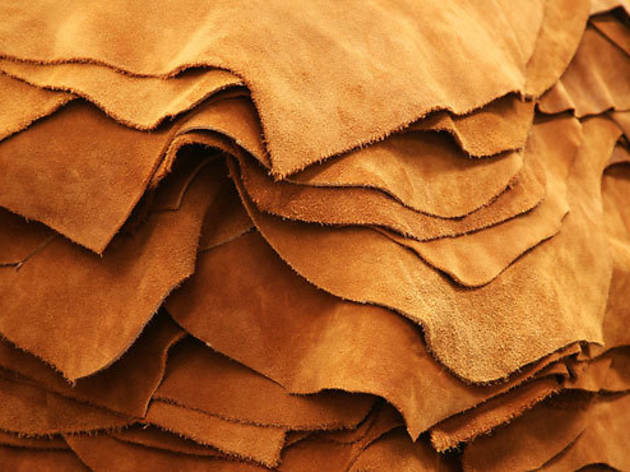 Go to the Santa Monica Museum of Art for an afternoon of leather crafting. Artist Justin Dienes, founder of Old North Wind, will teach two sessions of leather crafting techniques for you to craft wristbands, bracelets, key chains and anything else you can think up. Tools and supplies are provided. Bring your imagination. The first workshop has already sold out, make sure to reserve your seat ASAP.